Let’s face it: Idris Elba is bae. I mean, have you seen him? Or heard his voice? Girl! The list goes on and on. And though all of our hearts were broken when we found out that Idris Elba has a new woman in his life (fellow actress Sabrina Dhowre), we’re still daydreaming about him all day, every day. If you’re obsessed with Idris Elba like we all are, or know someone who is, here are a few gift options for that stan in your life. Because, when you can’t have the real thing on top of you what do you do? You gift a t-shirt to a person who is obsessed with Idris Elba saying that very same thing. Whether in the streets, or around your home, you’ll make a statement in this tee. A very bold one at that. available at Look Human	$35 Buy! 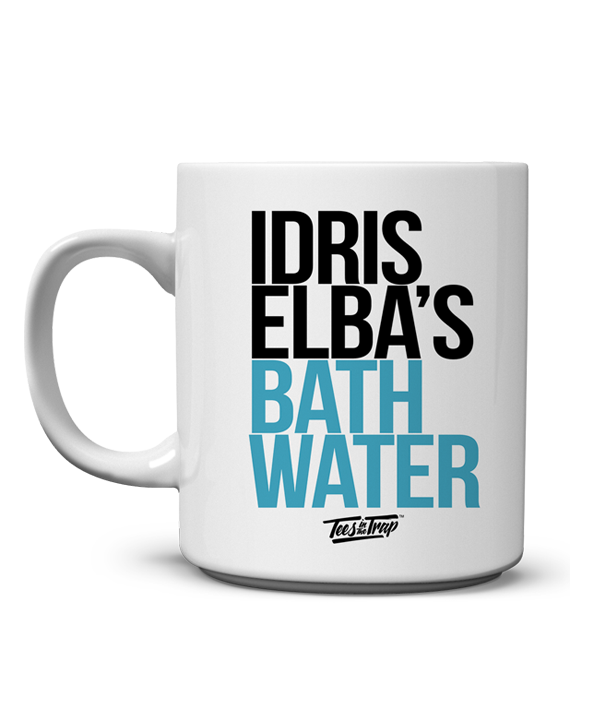 Yes, for most of us, we’d drink Idris Elba’s bath water -- real or fake. I mean, who wouldn’t like to wake up to a warm cup his bath water? And with this gift, you can put your coffee, tea, or whatever you’re pretending is the replacement for his bath water, right into this mug. available at Tees In The Trap	$19.00 Buy! Okay, so this may not be for an Idris Elba stan, but if you want your man to look like (at least clothing-wise) Idris Elba, this is the next best thing. 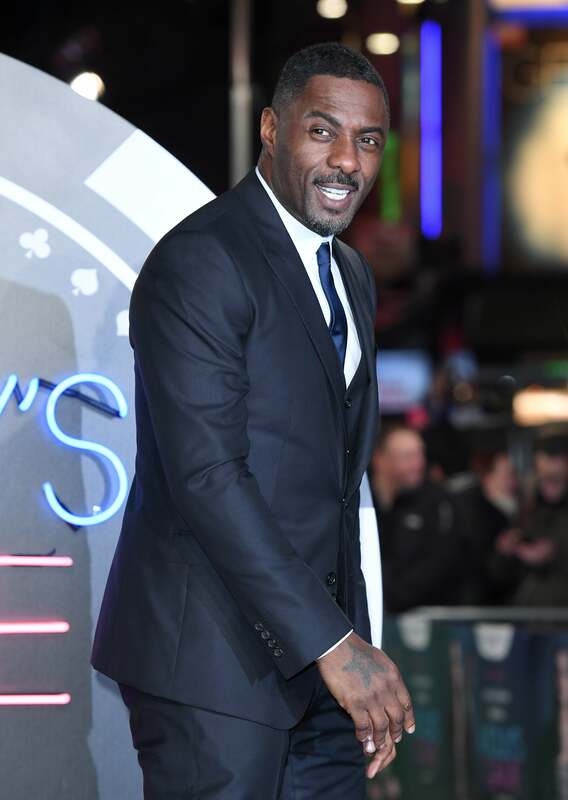 Idris Elba forayed into fashion by designing a clothing line with Superdry. The Idris collection (ranging from $29.50 for a beanie to $590 for a wool coat) includes leather jackets, polos, trousers and more — everything a British gentleman, or someone looking to dress like one, needs. The Superdry site offers free express delivery and gives you an estimated delivery date before you check out. available at Superdry	Varies Buy! Remember when Idris said that he rocks out to “Bodak Yellow”? Ever since then, Cardi B has climbed higher in our hearts than she already was. 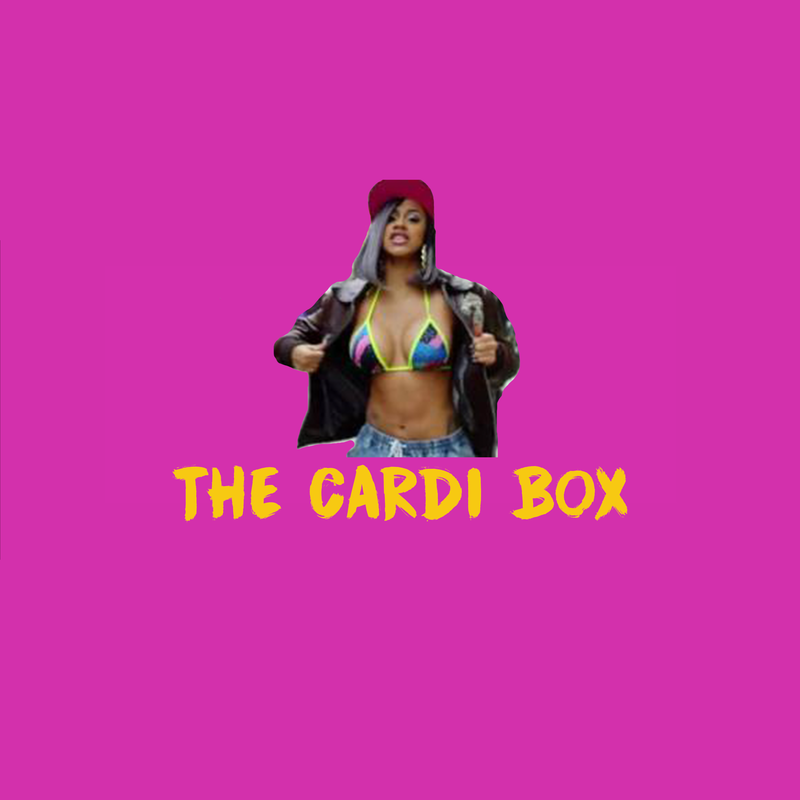 And now, with this gift, you can give someone their very own Cardi B inspired box. The box features a curated selection of items from home, beauty, clothing and wellness. available at The Homegirl Box	$60 Buy! The #BeyHive has been down with #TeamIdris ever since Beyoncé played his Idris' wife in the film, ‘Obsessed’ and vice versa. 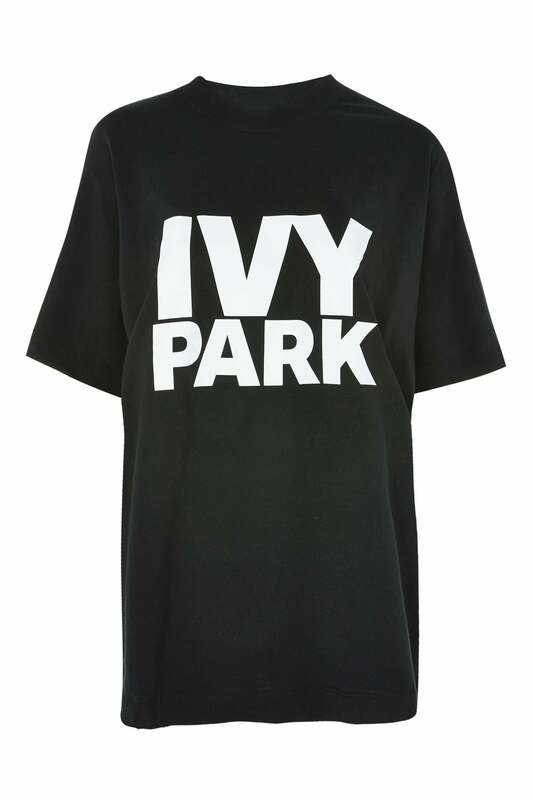 So this holiday, you can support your Idris Elba loving friend by gifting them with some Ivy Park gear. At least when they work out they can pretend like they’re Beyoncé in the film, fighting off one of Idris’ crazy fans. available at Top Shop	$30.00 Buy! 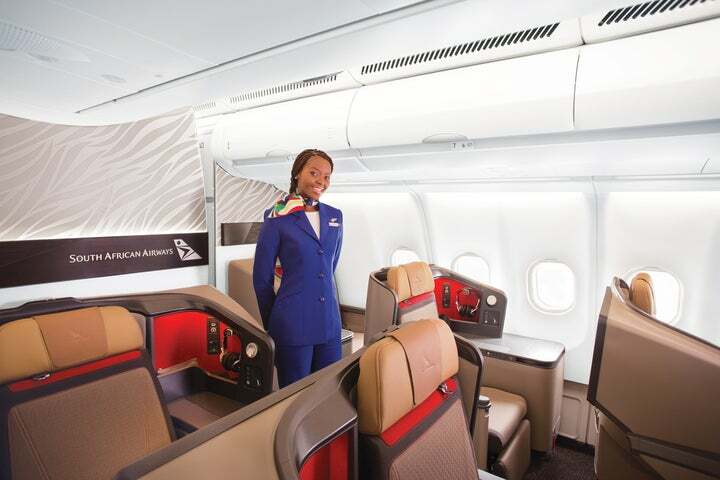 Okay, well this one may be a little bit extreme, but if you’ve got it like that, then gift someone their very first trip to the Motherland with a flight to Johannesburg on South African Airways. Last year Idris Elba told US Weekly that Africa it is his favorite place to shoot and visit, so that means they just might spot Idris Elba walking around (hopefully by the pool, and shirtless). 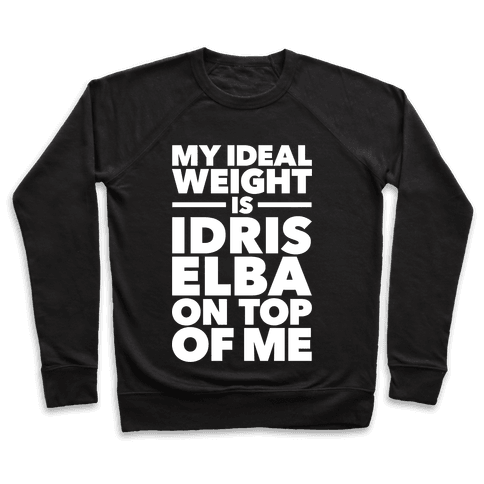 You’ll score major points with the Idris Elba stan in your life.